In a sea of ‘we should all play like this,’ it’s always so very refreshing when a band like this comes along. Hailing from NYC (like seriously, Stereo Off, Cloud Seeding, Japan Soul… there is so much awesome in that city right now! 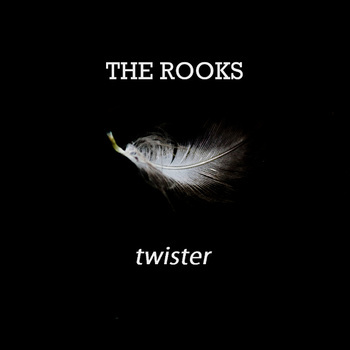 ), indie pop/neo-soul group The Rooks is a 100% class act. After a successful debut EP, Something You Can Take, in 2013, The Rooks are currently preparing a second EP for release. If the new single “Twister” is any indicator, the new EP will be dynamite! Dearest readers, it is my pleasure to present you with the new video for “Twister.” The song presents a very cheerful and mellow vibe with the help of some great electric piano work. Very strong and soulful vocals glide effortlessly overtop some lovely, soaring ambient guitar work and work their way up to an absolutely fantastically old school soul chorus… there’s so much feeling in this tune. Even at over four minutes in length, “Twister” somehow feels criminally short. 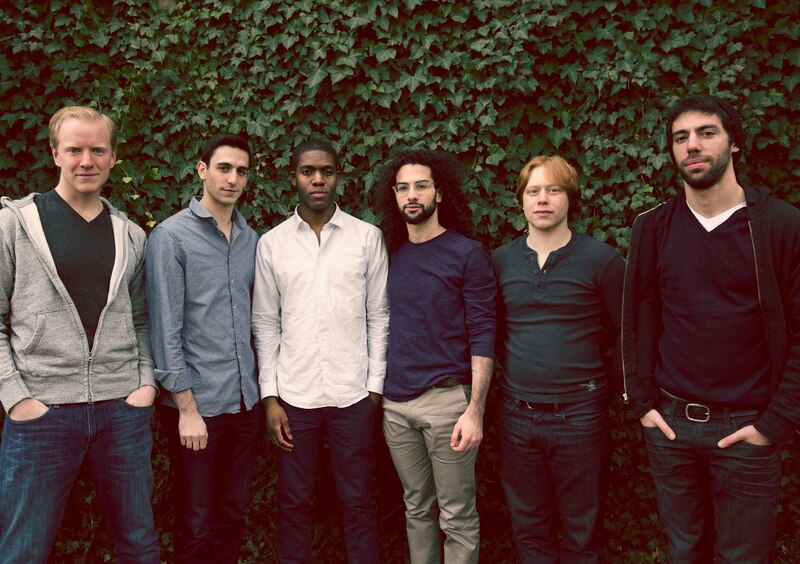 The Rooks, L-to-R: Spencer Hattendorf, Gabe Gordon, Garth Taylor, Louis Russo, Graham Richman, Nate Mondschein. Although I am sometimes a fan of knock-you-over-the-head hooks, I think that this song’s great strength, when held up to many other contemporary singles, is that it uses good old fashioned feeling and subtle seasonings (the cozy hum of organ… the brilliant guitar… the soothing horn work), instead of going all out with grabby hooks, to capture its audience. The video itself is a well-shot concept and is very atmospheric, capturing the vibe of the song astonishingly well. Here is a band that captures the spirit of the past and presents it in a way that is fresh and exciting and full of genre shifts and subtle experimentation. Check out the video for “Twister” below and download the tune for free from The Rooks’ Bandcamp page. You can also find the band at their official website www.therooksband.com. Be sure to stay tuned for a review once the band gets the new EP ready for release! Can’t wait!